Kata Beach 15-mins walk to the beach, or a few mins drive to sandy beaches and beautiful sea-side village of Kata, The luxury sea view penthouse has stunning views of the Andaman Sea. 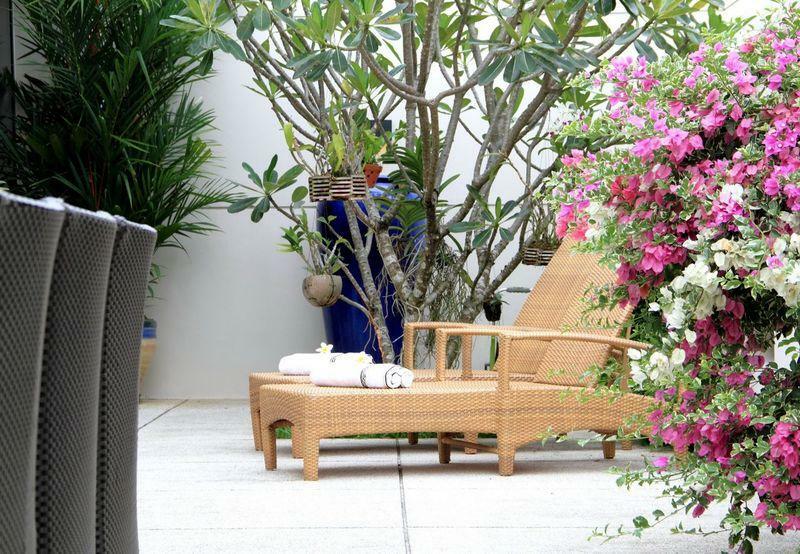 The luxury penthouse enjoys an easy access to world-class amenities, restaurants, coffee shops and all recreational choices at your experience the complete island living. 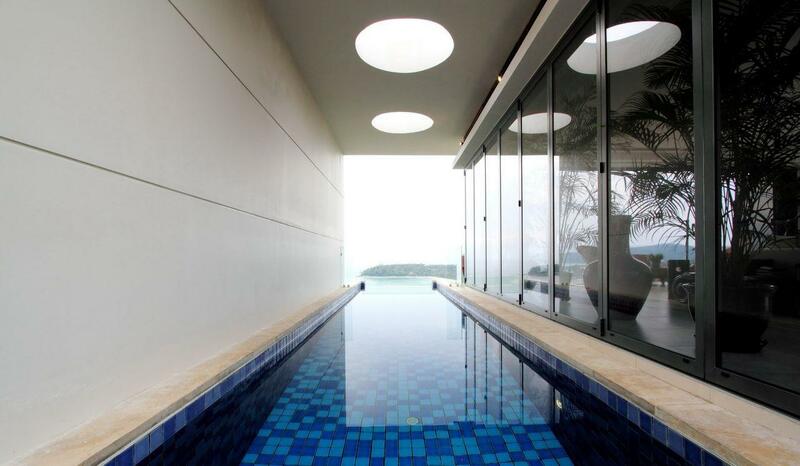 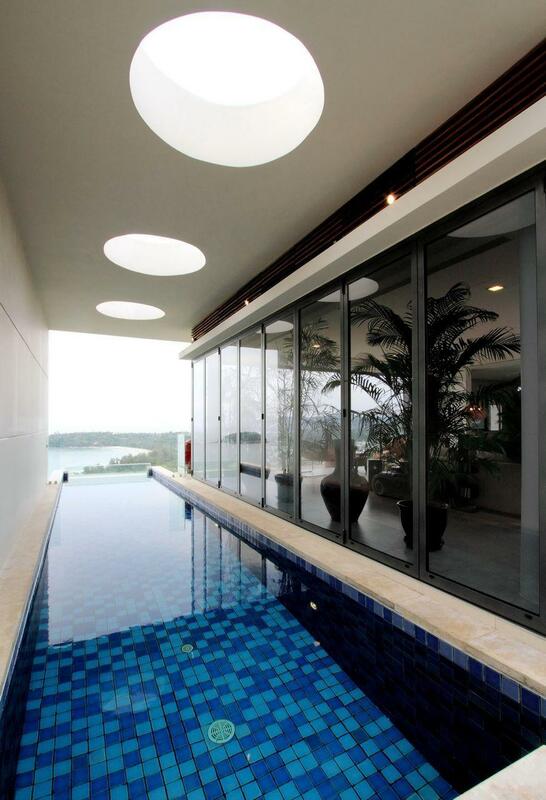 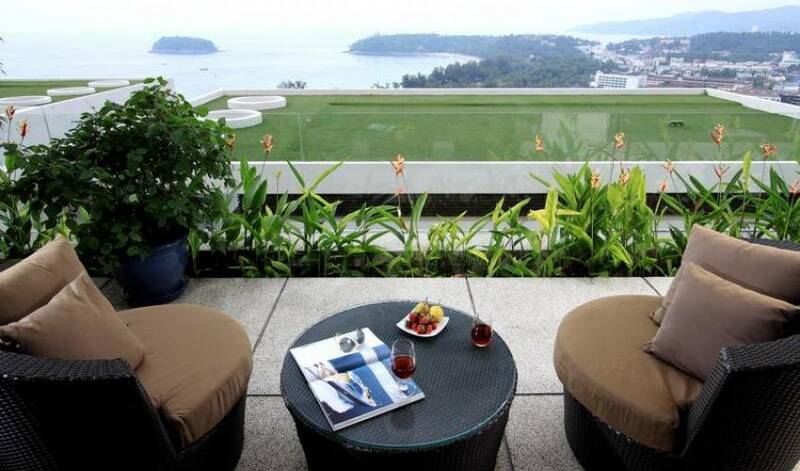 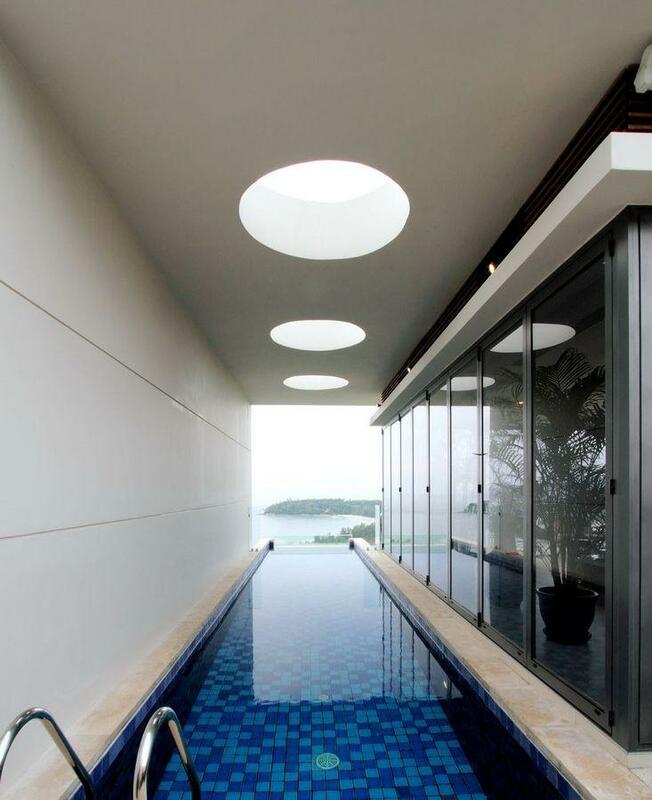 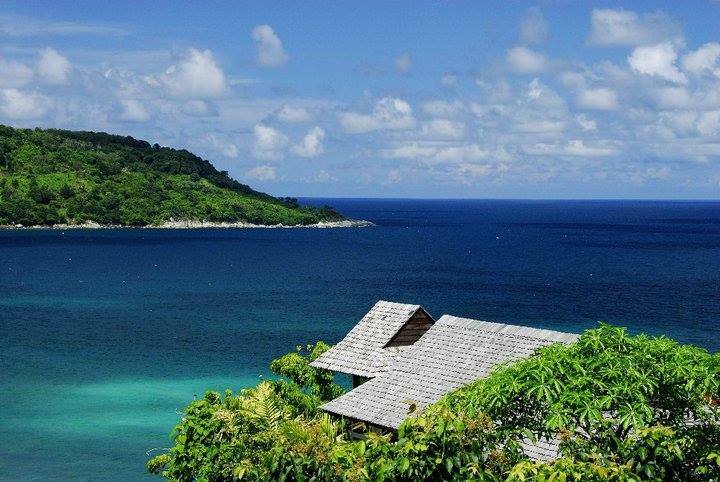 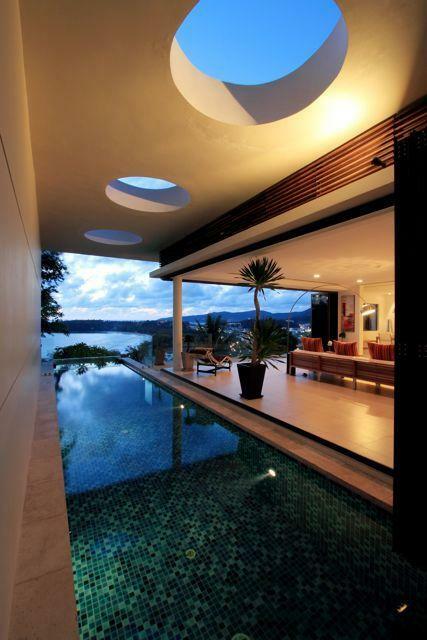 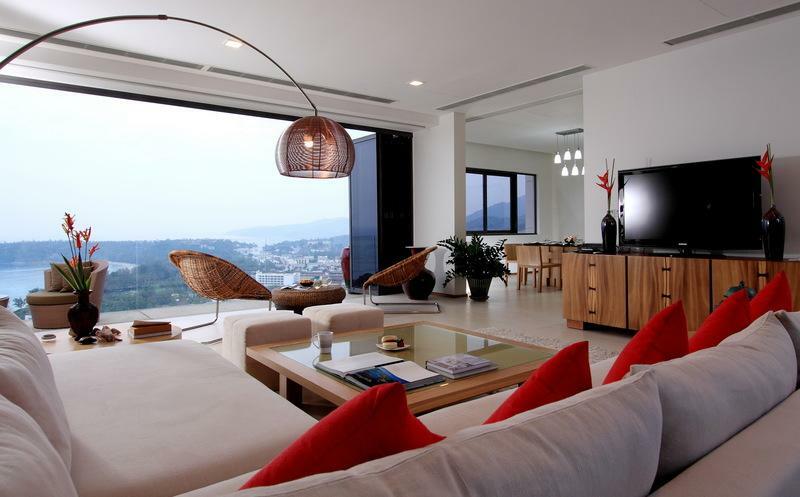 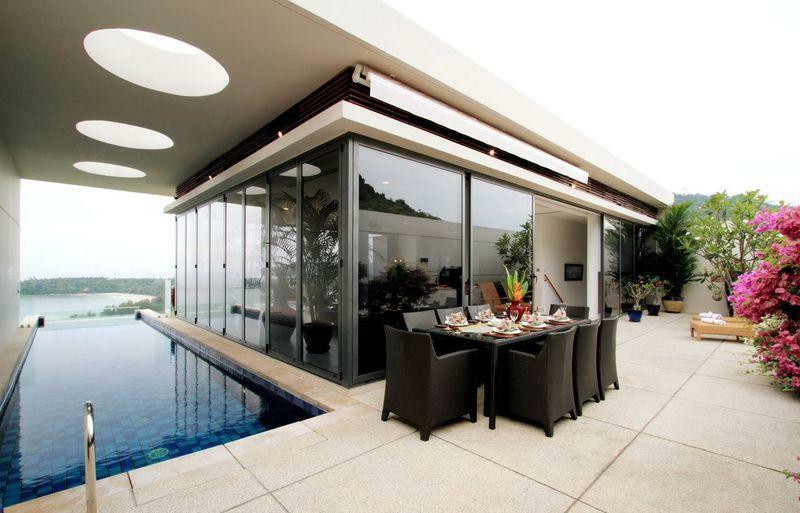 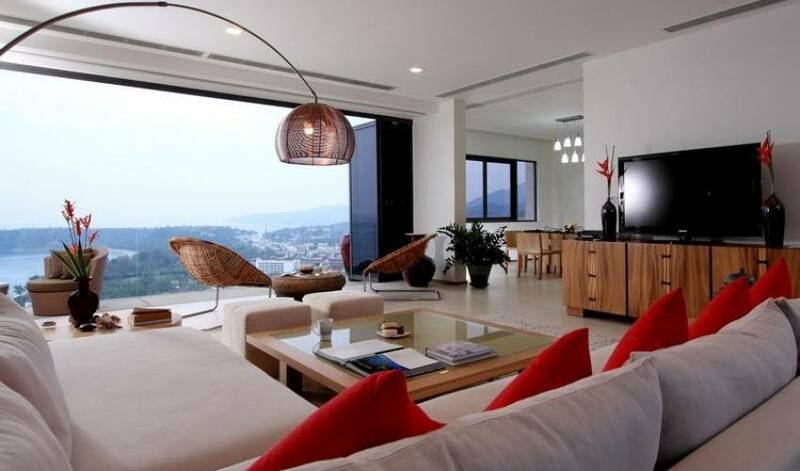 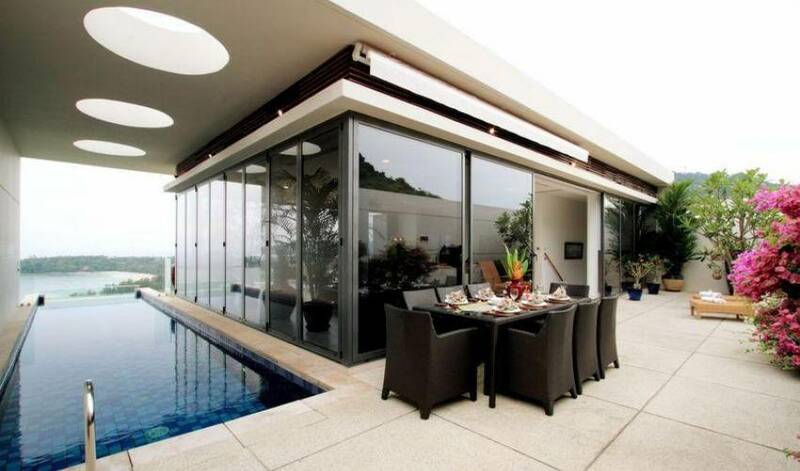 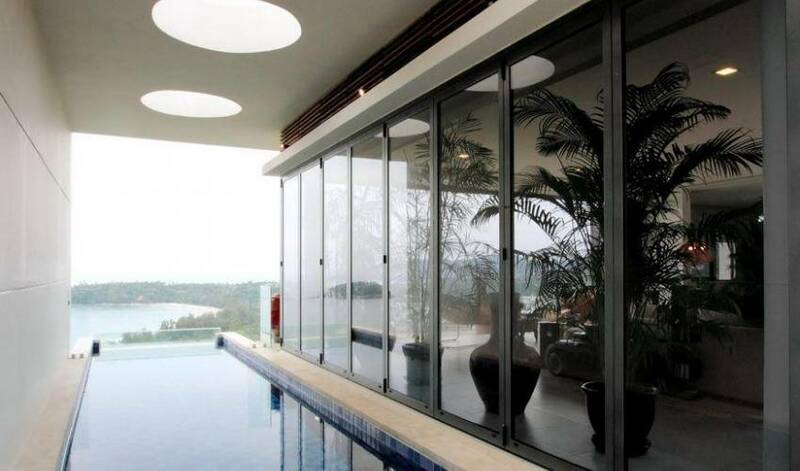 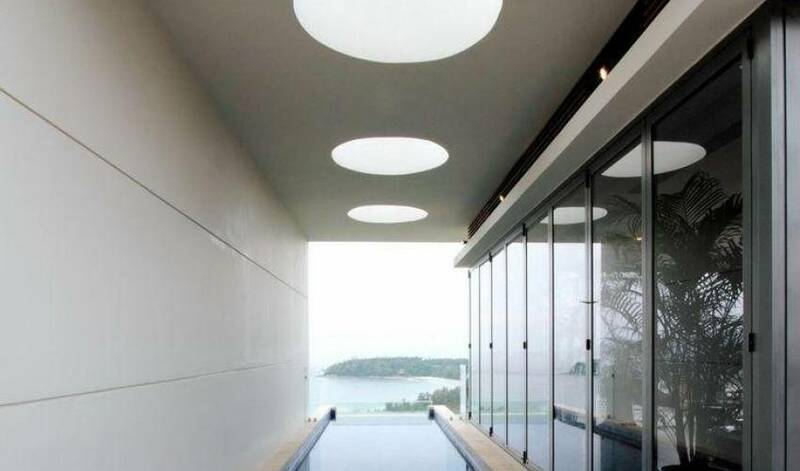 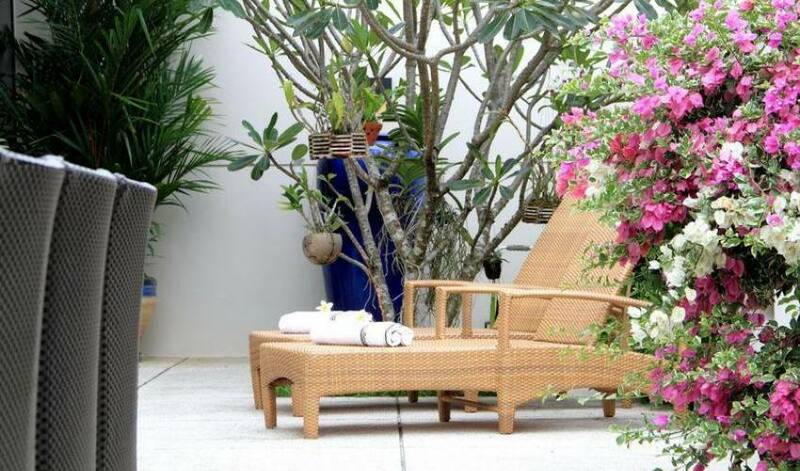 Moreover, the luxury penthouse provide all from the comfort of one of Phuket's most exclusive holiday homes.